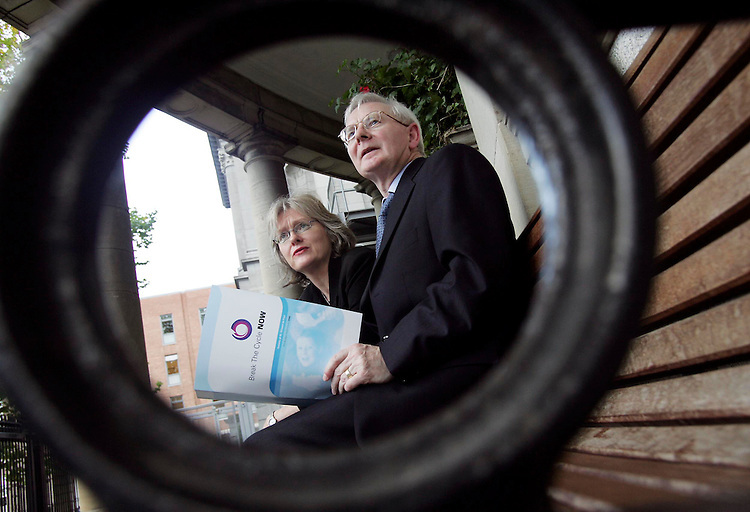 Professor John Monaghan, Vice-President and Audrey Deane, National Social Policy Officer of the Society of St. Vincent de Paul pictured here at the Pre-Budget Submission 2006 Announcement held in the National Library, Dublin. Pic. Robbie Reynolds.